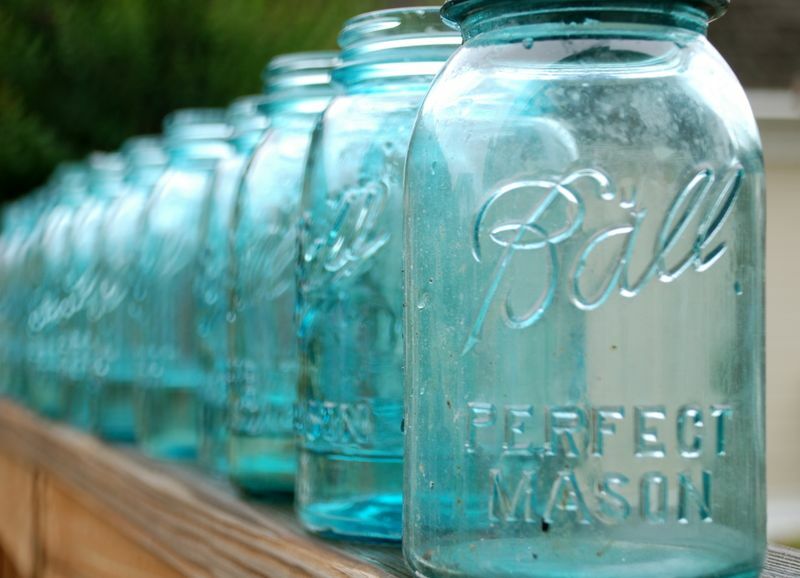 One of the most iconic pieces of farmhouse styled decor has to be vintage blue glass mason jars, and particularly, the ones made by the Ball Corporation. Their distinct color of teal blue glass is also very trendy these days, making these treasures more valuable than ever. I started collecting Ball mason jars in 2011, well before they were as hotly pursued as they are today. Back then, I could often find them at thrift stores, garage sales, and on Craigslist. Today, however, it's increasingly a rare surprise to find them outside of an antique store. Over the years, my collection really started to grow, and I wanted to learn more about these beautiful pieces of history. I also decided that I would limit my collection efforts going forward to only the oldest or most rare jars. But I needed to know more about how to date and identify the most valuable pieces. 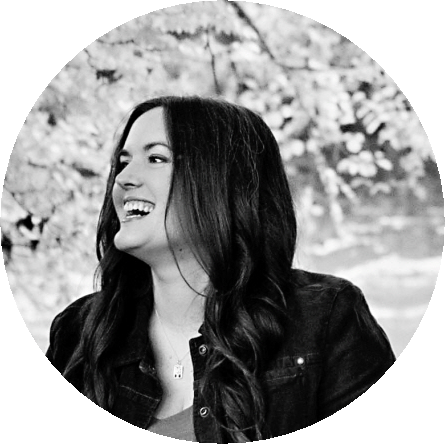 What follows is an introduction to dating Ball mason jars and identifying rare samples from those that are more commonly available. This guide is not intended to be comprehensive, and I am not an expert or at all affiliated with the Ball Corporation. Instead, I'm sharing what I've learned through my love of collecting these jars and a lot of studying on what makes them unique. 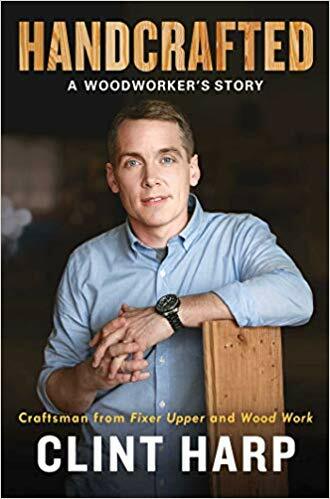 I hope it helps you to learn more about your own collection, or inspires you to begin one! Disclosure: This is NOT a sponsored post, and I have received NO compensation for sharing any of this information. Some links on this blog may be affiliate links, and I might earn a commission if you make a purchase through that link. This usually amounts to cents, not dollars, and helps to support the projects featured on this blog. I only recommend products from companies that I have found to be trustworthy. Read my full disclosure here. The Ball Brothers Glass Manufacturing Company opened in 1884 with a $200 loan. The five Ball brothers started the company in Buffalo, New York, so jars with the original logo are now called "Buffalo Jars". These are the oldest and some of the most rare jars to be found. If you have one, treasure it! In 1887, the company moved to Indiana after a fire destroyed the factory in Buffalo. By 1894, the company was producing 22 million jars per year, growing to 37 million per year by 1897 and 60 million per year by 1905. If you're a collector, that kinda puts "rare" into perspective, doesn't it? In the US, mason jars are largely made of soda-lime glass, which accounts for 90% of the manufactured glass in the country. Before refrigeration, canning was a way of preserving fresh fruits and vegetables to last beyond their harvest. The blue color of the jar is achieved by the types of minerals used to make the glass, and the color was believed to extend the life of the food by blocking out sunlight. Besides shades of blue, you'll sometimes find jars that are amber, yellow, green, and pink. When the Great Depression hit America, demand for canning jars fell sharply, and the Ball company started to diversify. By WWII, the company was also making ammunition shells and machine parts for the military to supplement a depressed market. Throughout the mid-century, the company worked in aviation, aerospace (including making satellites!! ), and also heavily invested in the metal food container segment of their business. In 1998, the company relocated to Colorado, where it is still located today. The logo imprinted on each jar is the easiest and fastest way to determine the approximate age your Ball mason jar. I've created a pinnable reference guide that details all of the primary logos and their manufacturing dates. Beyond the basic logo, there are some other identifiers to look for to determine the date and value of your jar. This type of logo looks fairly similar to the Triple L logo, but not exactly. It also includes the words "Masons Patent" in block letters below the logo. These jars were only made in 1890, and they are very valuable. Blue glass jars were only produced until 1937, although the company has recently started to manufacture a reproduction jar using a more vibrant teal blue color within recent years. 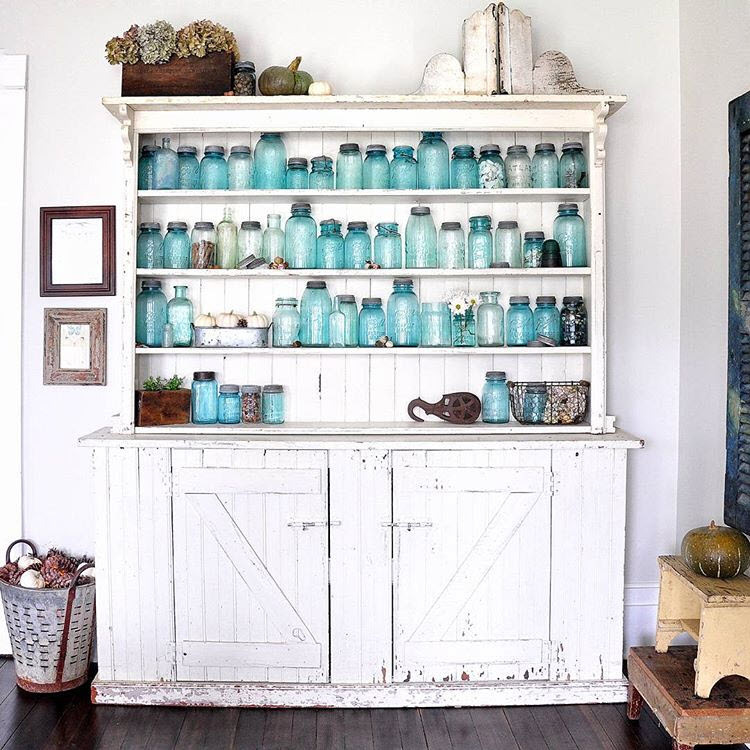 Along with other colors, you can find jars in varying shades of blue from pale teal to deep cobalt. Starting in the 1940s, almost all jars were clear glass, with the exception of some amber jars produced in the 1950s. Original lids were mostly made from zinc and included a milk glass lining. You might also find "Lightning Jars"--these have hinged glass lids attached with a wire bale and were named for the lightning speed with which they could be opened. Some keywords on the jar can provide a clue about the approximate age. Seams that extend all the way up the sides of the jar indicate that they were made by a machine, probably sometime after 1915. Some collectors are confused by the mold number embossed on the bottom of their jar. This number does not signify a year, only the number used to identify the mold. Generally, the number will be between 0 - 15, and may include a letter. Another confusing part of a logo can be those that do include a year. 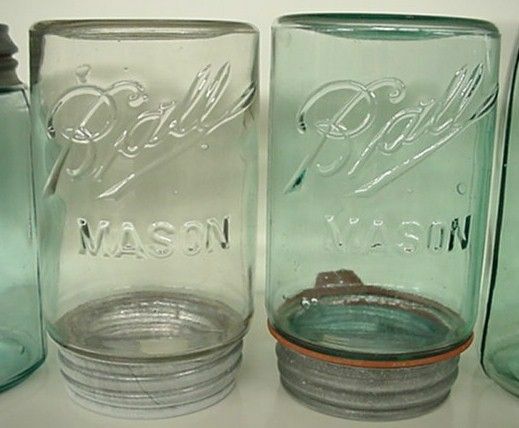 For example, jars that say "1858 Masons Patent". These jars were not created in 1858! 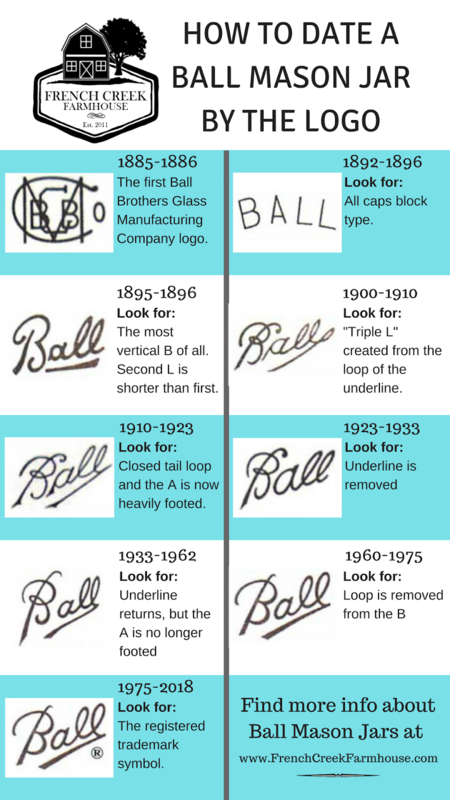 The Ball brothers were simply referencing the original patent that was obtained by John Mason in 1858. Another variation is the 1908 patent, which is also not indicative of the date of your jar. If you are lucky enough to find any of the following jars, you have a very special piece of history! Between 1900-1920, a series of upside down jars were manufacture that could be filled with coffee beans and attached to a grinder. 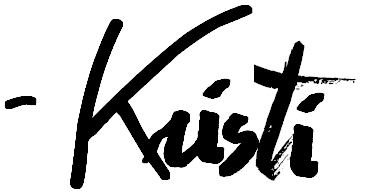 While it may look like any other jar, the logo will be printed upside down. The most common size of jar that you'll find is the traditional quart. Larger sizes are considered more rare, and therefore, more valuable. If your jar still has its original zinc lid with milk glass liner, it is generally worth 50% more than a similar jar without a lid. I hope this has been helpful, and maybe even inspiring, if you love collecting blue mason jars as much as I do. If you want a more definitive guide, you can find it here. And if you'd like some inspiration on how to style your jars within your home decor, be sure to check out this post where I feature some beautiful ideas!